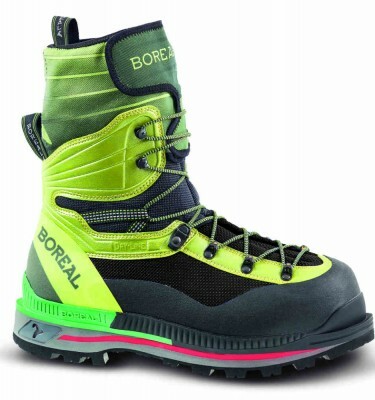 Boreal is a Spanish brand passionate about developing the most technologically advanced and comfortable footwear for the outdoor enthusiast. 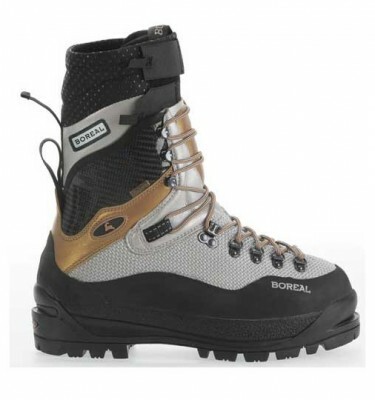 Boreal have been at the forefront of waterproof boot technology, and with Gore in 1986, produced the world’s first mountain boot featuring a Gore-Tex membrane. 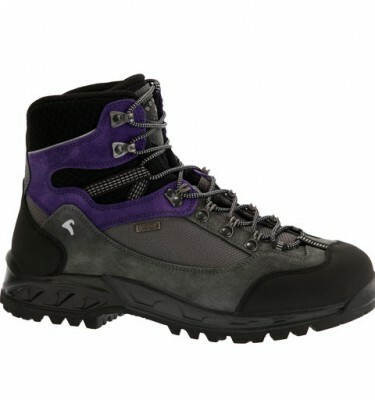 Building on this in 1995, the brand introduced the Dry-Line system which provides unparalleled waterproofness, breathability and abrasion resistance. 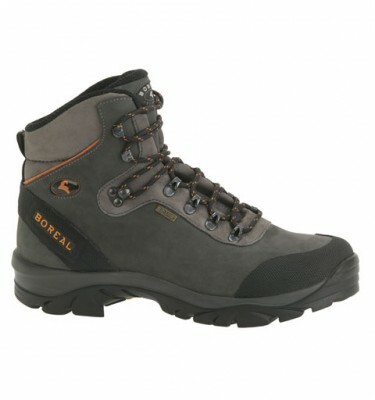 Along with trekking and mountain boots, Boreal also produce a range of rock shoes. 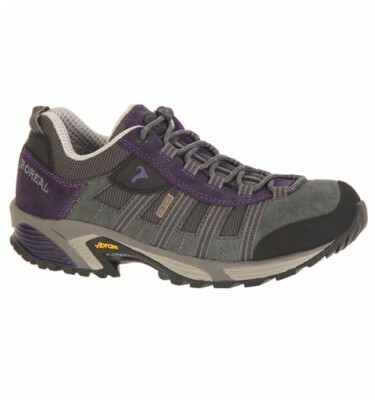 They introduced some of the first sticky rubber soled shoes and through years of research and development have released the stickiest rubber on the market so far – Zenith Rubber. 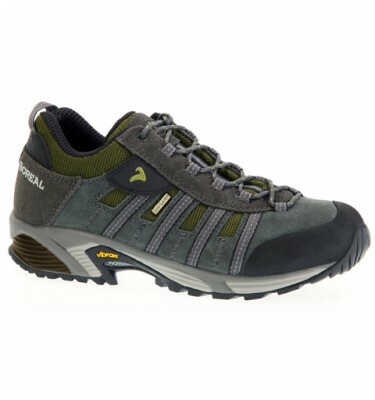 Whether you plan on summiting Mount Everest or are just strolling around the local park, Boreal will make a shoe perfect for you.